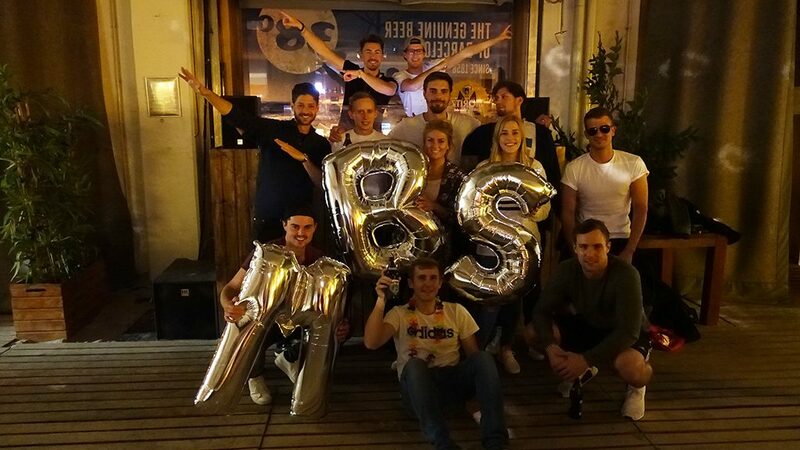 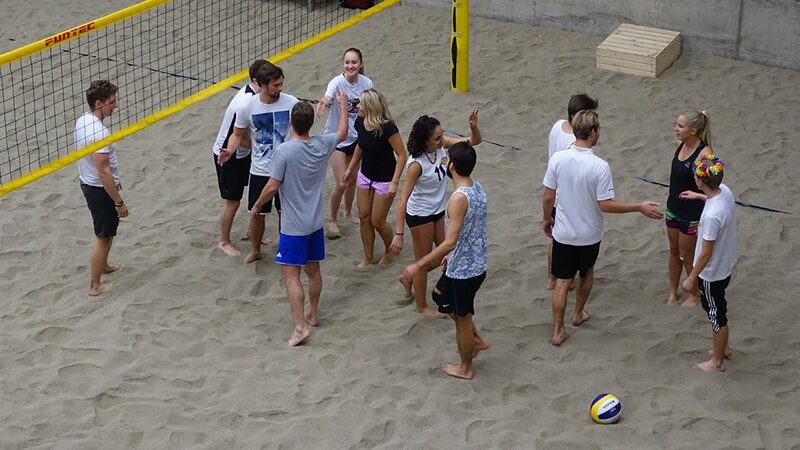 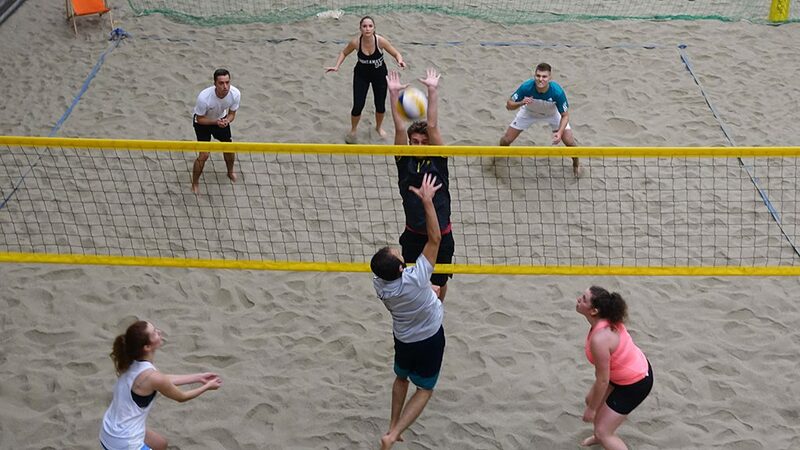 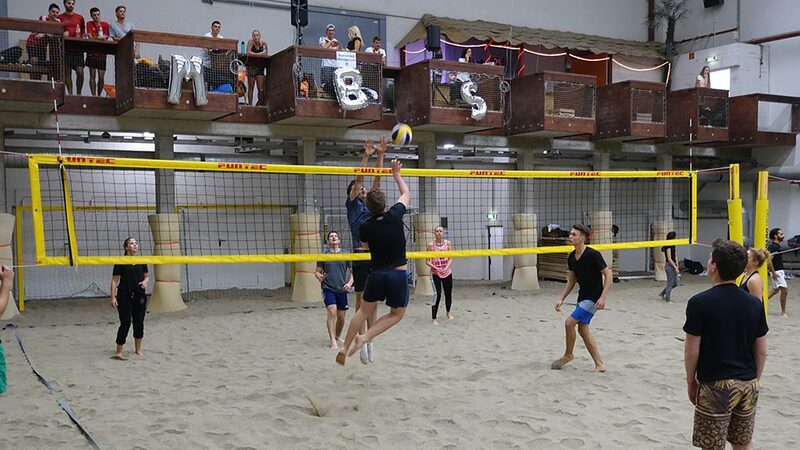 Yesterday, October 24, the MBS Beach Masters – the traditional beach volleyball championship of Munich Business School – took place for the fifth time already. 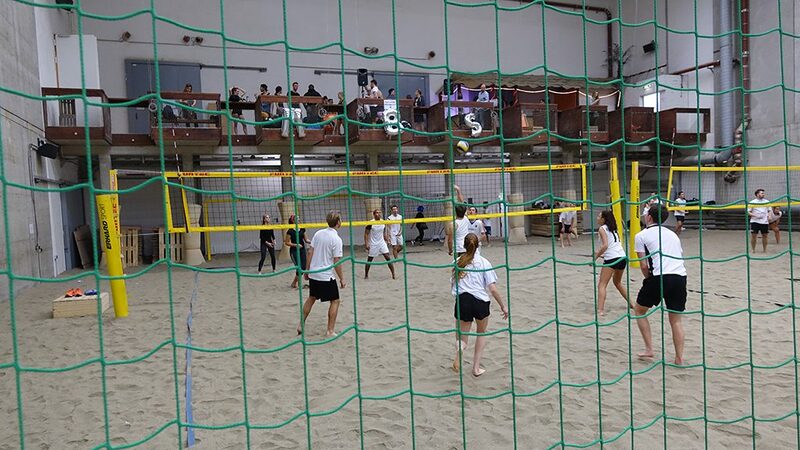 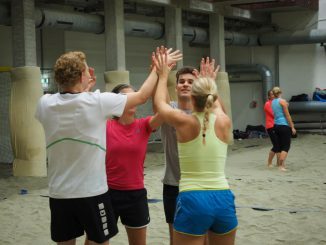 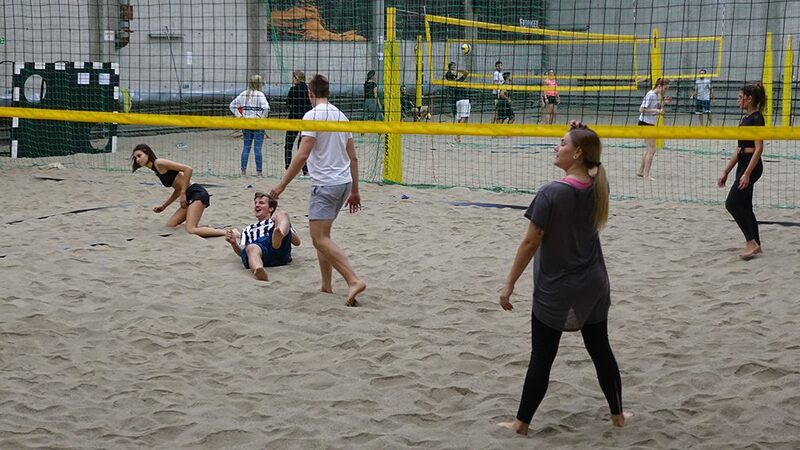 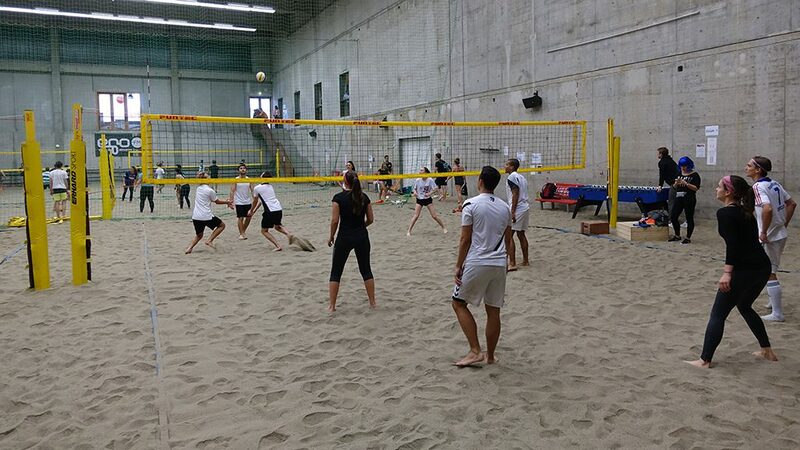 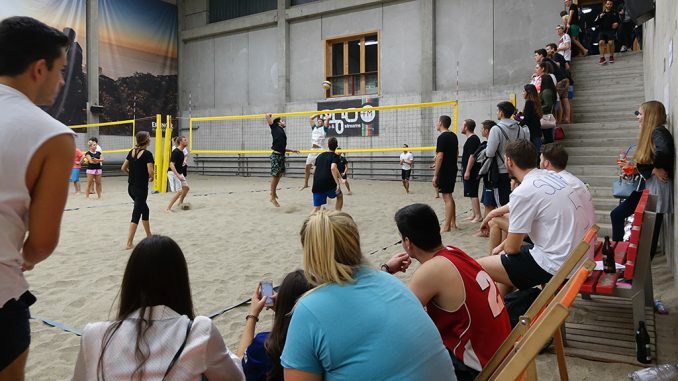 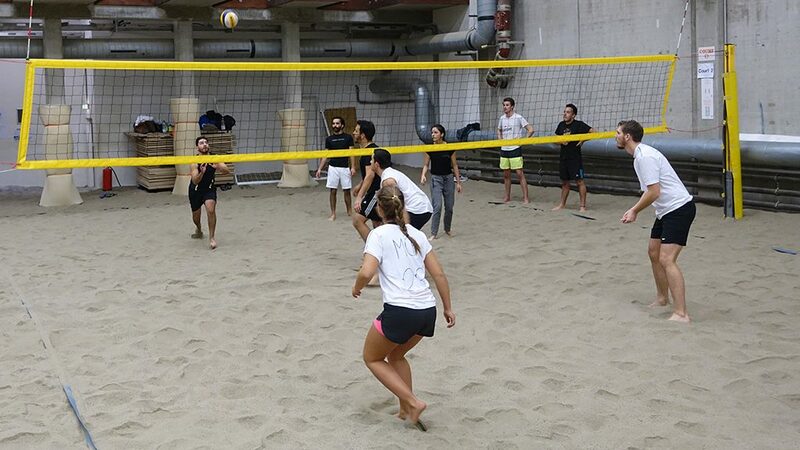 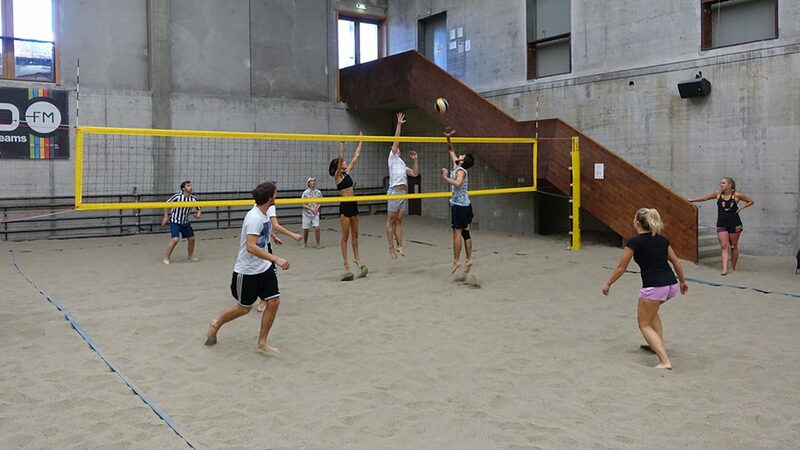 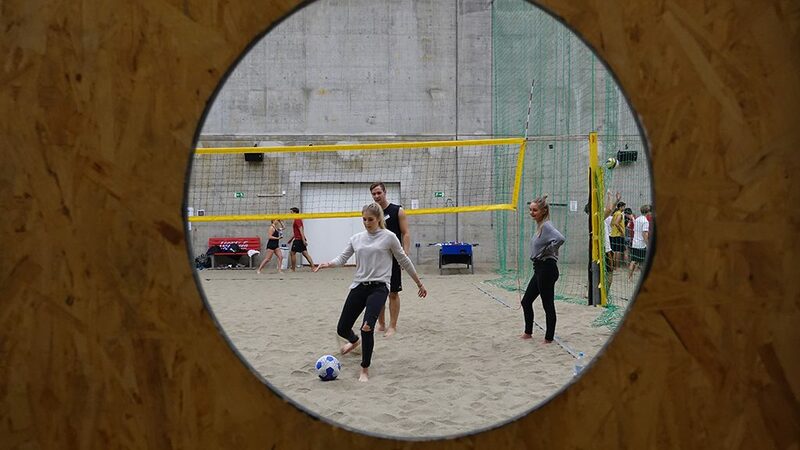 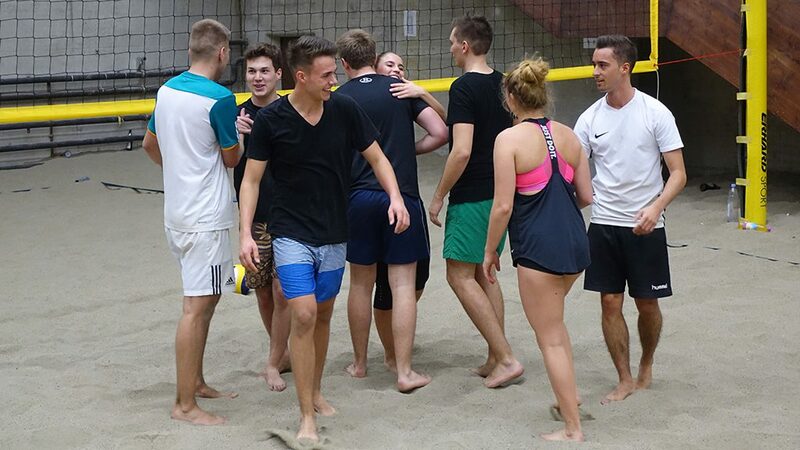 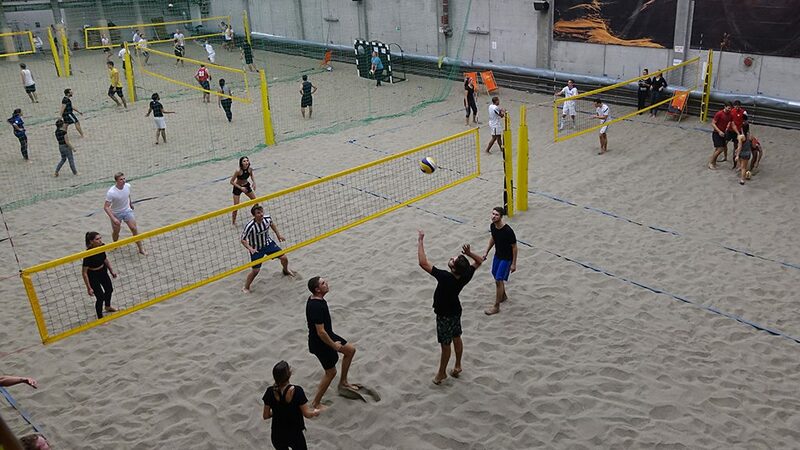 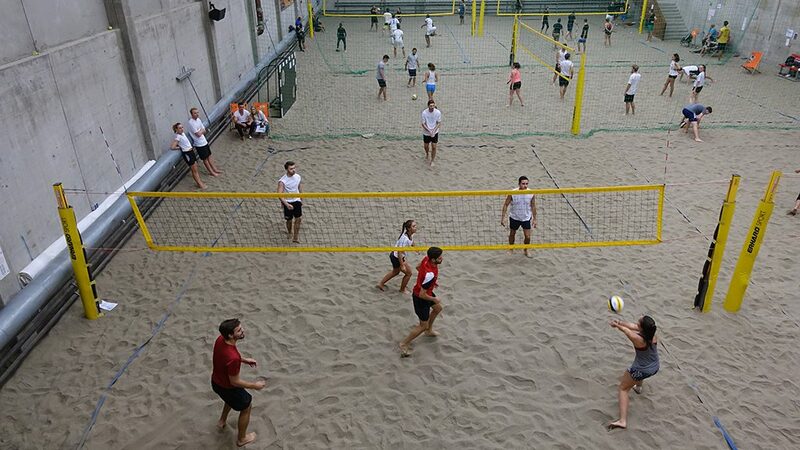 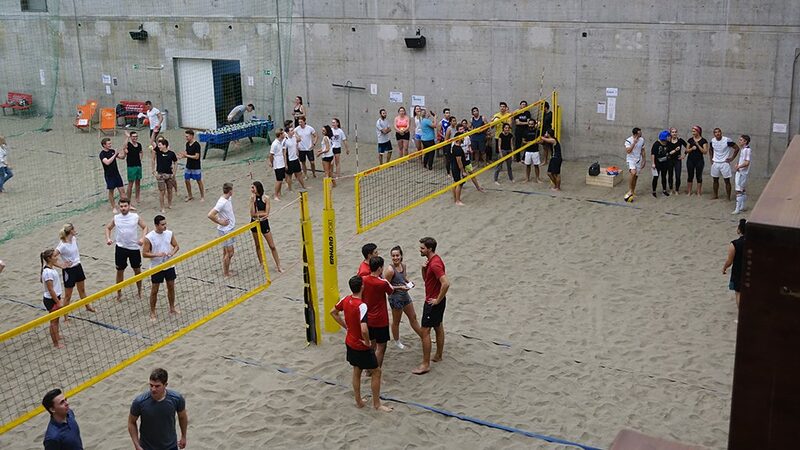 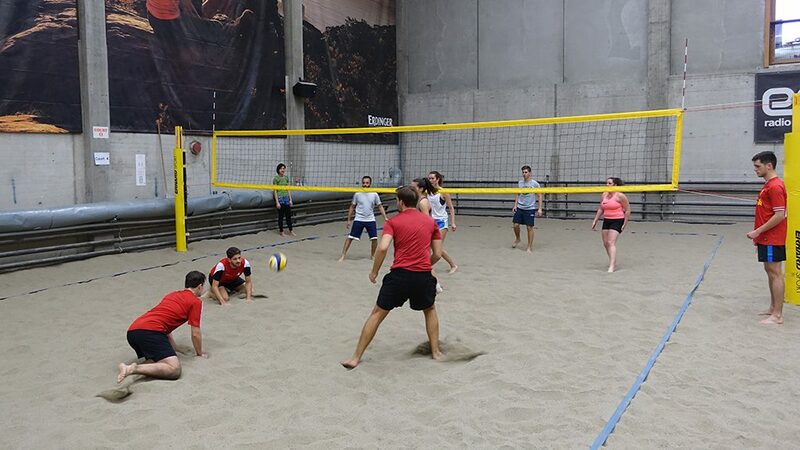 The event, which is organized annually by the Master Sports Business and Communication students and featured the motto “Vamos a la Playa” this year, took place at the beach sports hall Beach38° in Munich. 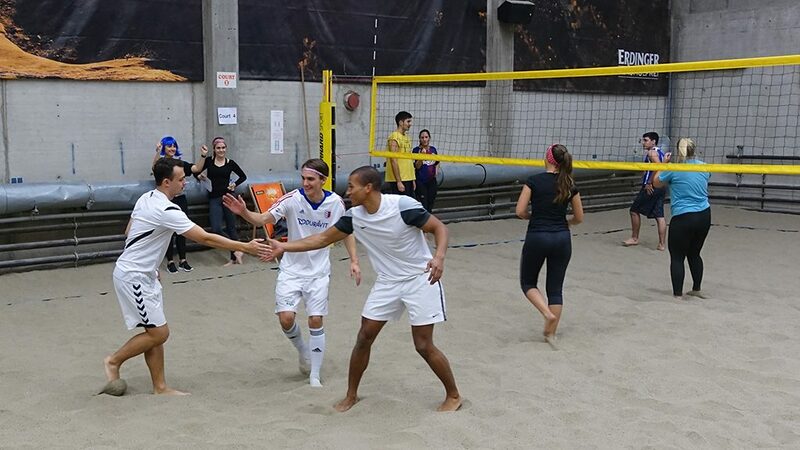 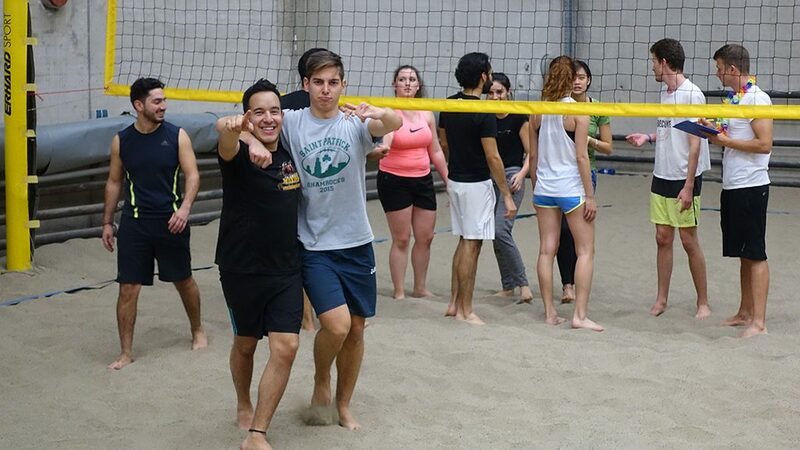 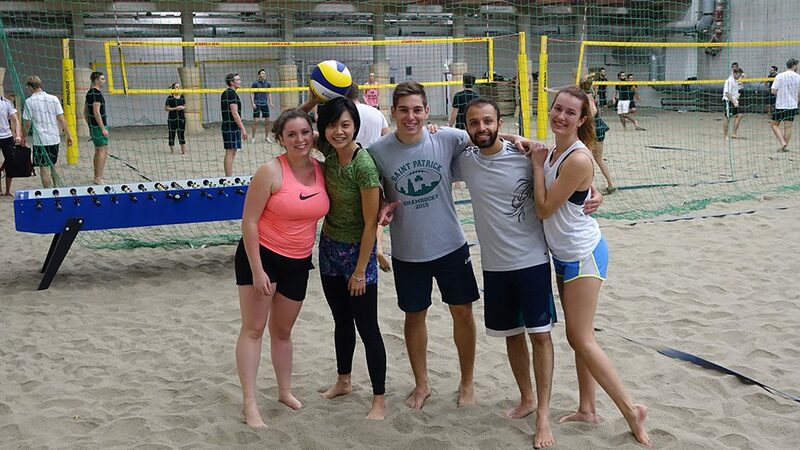 Students from the MBS Bachelor and Master programs had teamed up in 14 teams to compete for the victory and win the prestigious Giovanni Cup by showing their volleyball skills in exciting 4-on-4 matches. 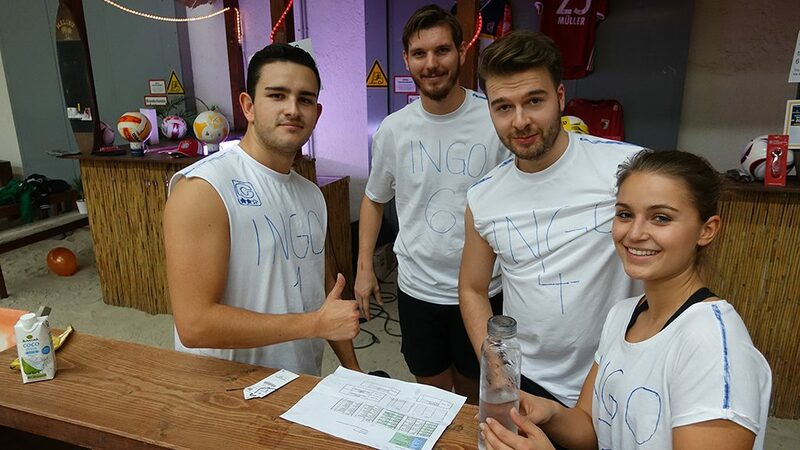 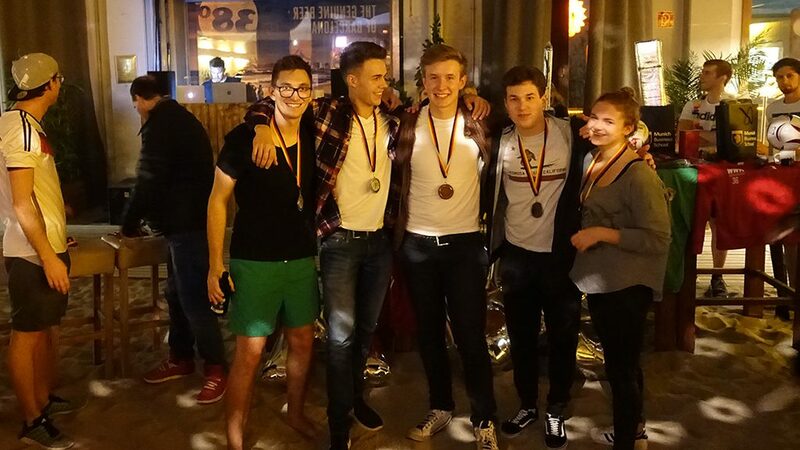 The following teams entered the competition: Songshu, Unicorn Mafia, Payrets, Mujer Facil, Gucci, Here for Beer, My favourite Team, SBC SandPauli, Ingo bitte zur Teamleitung, Prost, Guacamole, Weissbier, Old Schmetterhand and A Team. 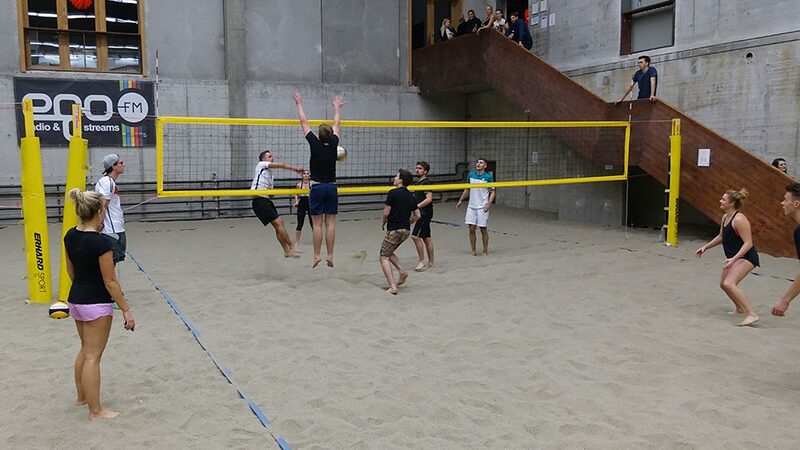 The students played a total of 42 preliminary round games until the semi-finalists were determined: Team Payrets vs. 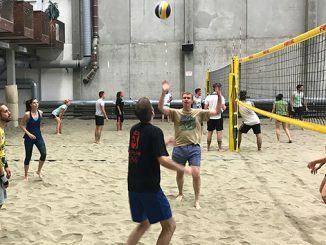 Team Guacamole and Team Old Schmetterhand vs. 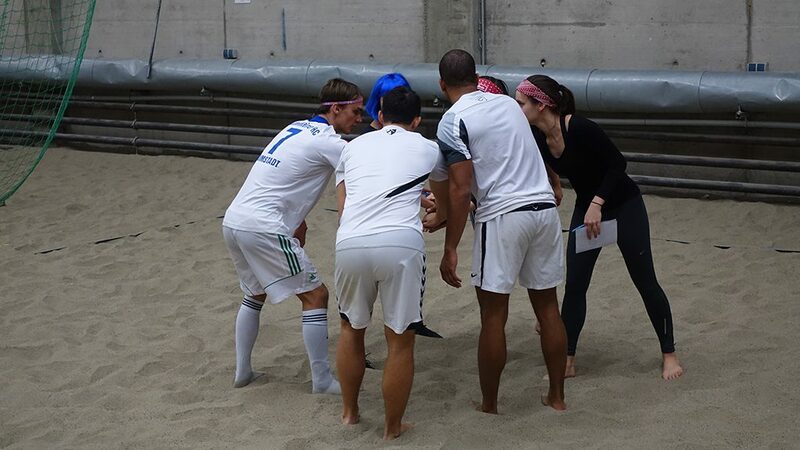 Team Mujer Facil. 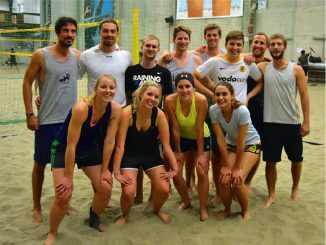 In two fiercely contested matches, Team Payrets and Team Old Schmetterhand were able to beat their opponents and advance to the final. 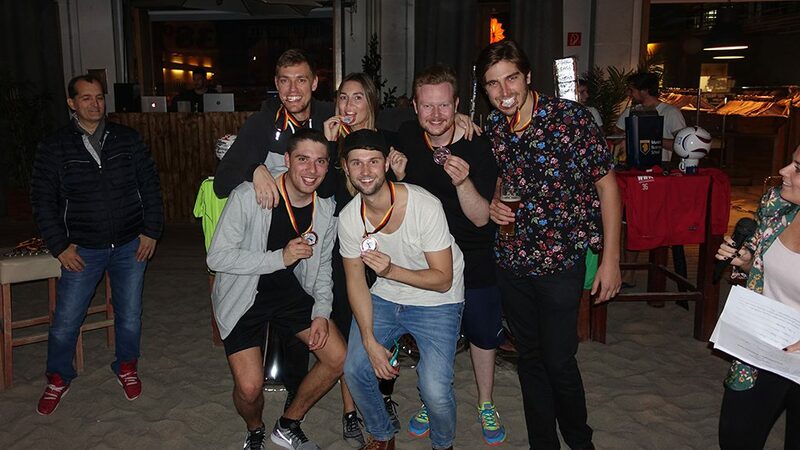 At around 8 pm, we had a winner: Team Old Schmetterhand. 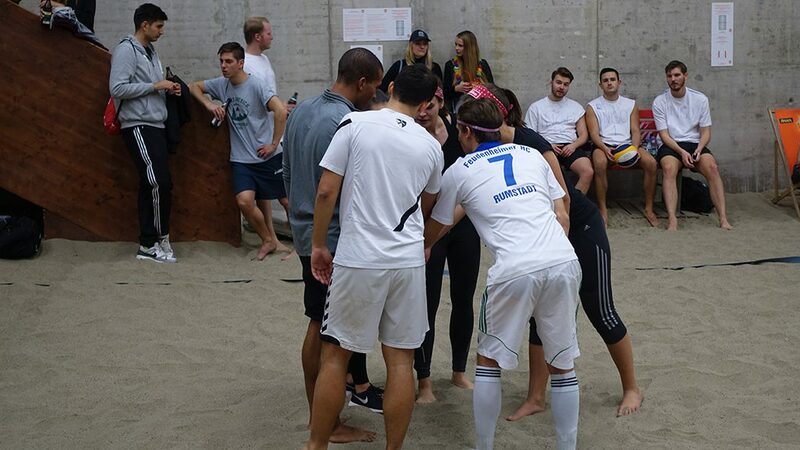 Team Mujer Facil won the match for third place. 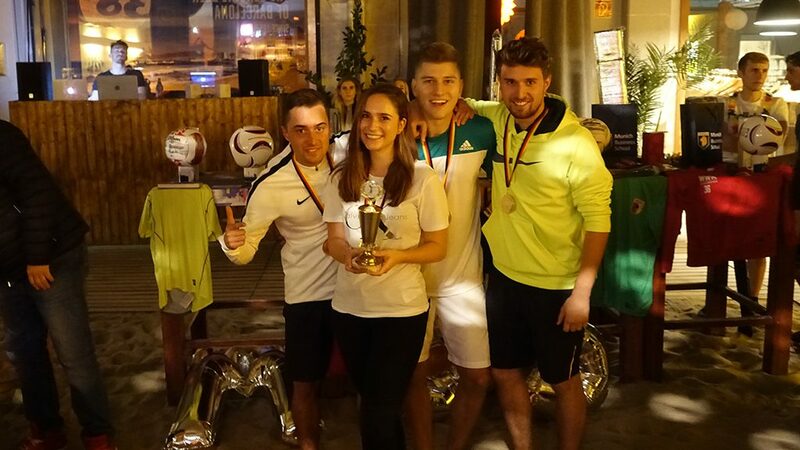 Congratulations to the tournament winner and to all teams for their great performance and sportsmanship! 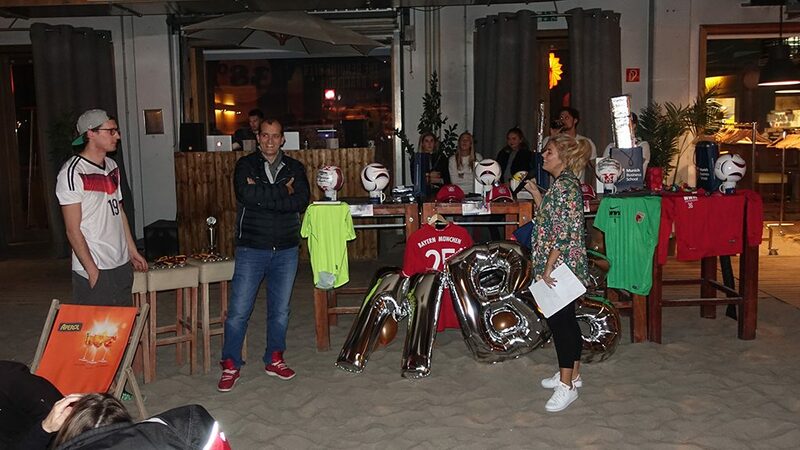 After the sporty power struggle, the action shifted to the beach bar of Beach38°, where the festive award ceremony took place. 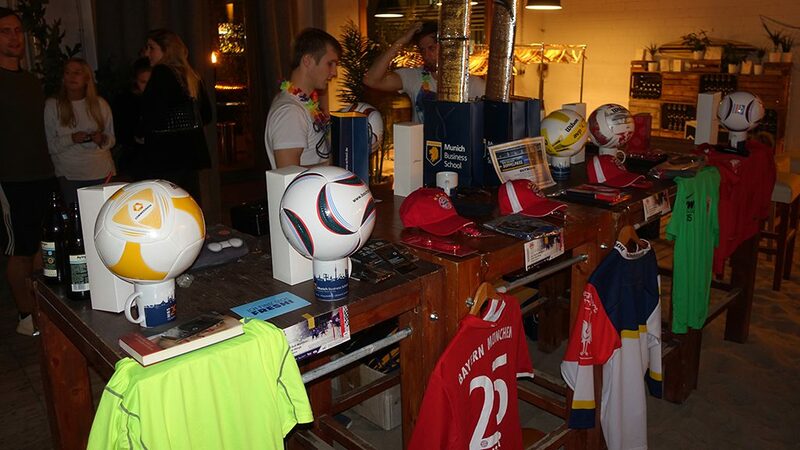 It was followed by a raffle with great prizes – among others, there was a signed jersey by FC Bayern and German international player Thomas Müller, footballs, volleyballs, various merchandise, and a copy of “Durchschaut”, one of MBS Professor Dr. Jack Nasher’s bestsellers. 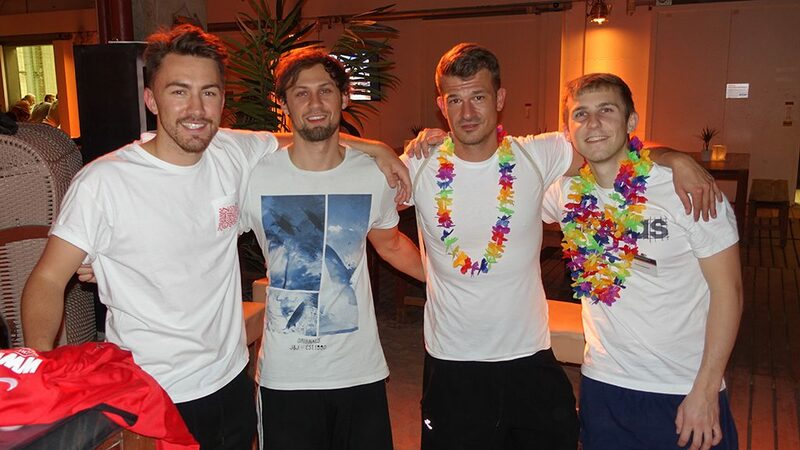 At the following beach party, the students celebrated well into the night. 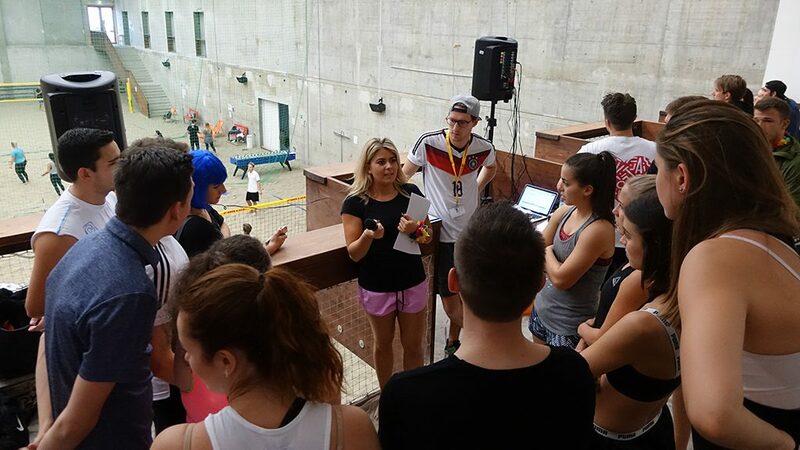 We would like to thank the Master Sports Business and Communication students as well as all participants, supporters, and cheerleaders for a great event!